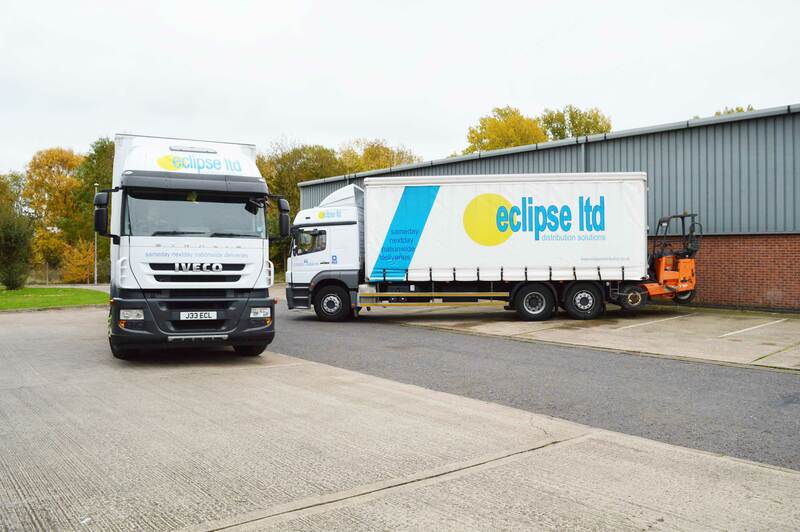 Located in the heart of Leicester, the team at Eclipse Distribution Solutions Ltd are able to offer and support a wide range of haulage and freight transport solutions within the local area, as well as catering for customers on a nationwide basis throughout the UK and further afield. 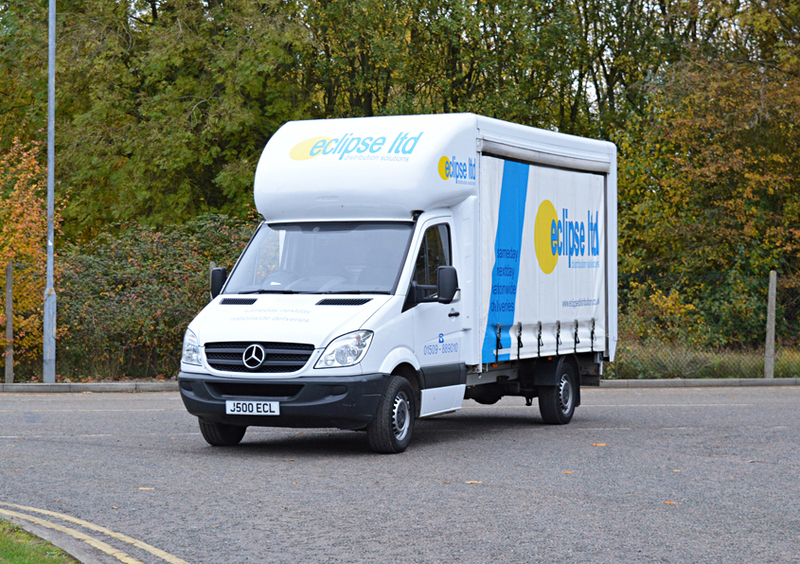 Our couriers have been providing a high-quality service across Leicester for many years and welcome you to contact us regarding our range of services. 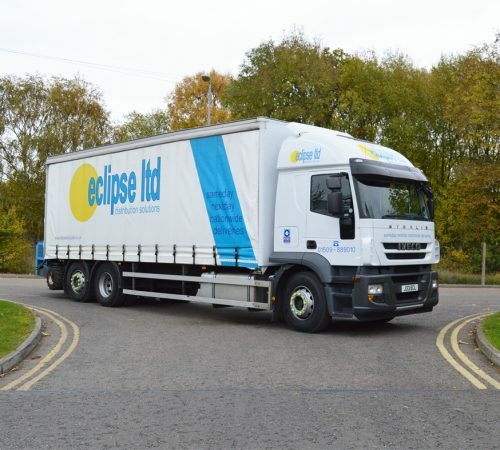 In the present day, Eclipse Distribution Solutions Ltd have a dedicated fleet of over 50 professionally liveried vehicles, ranging from sprinters which are ideal for small deliveries, to 7.5 ton small lorries and 44-ton Artics to support you in delivering your large goods nationwide, safely and securely. 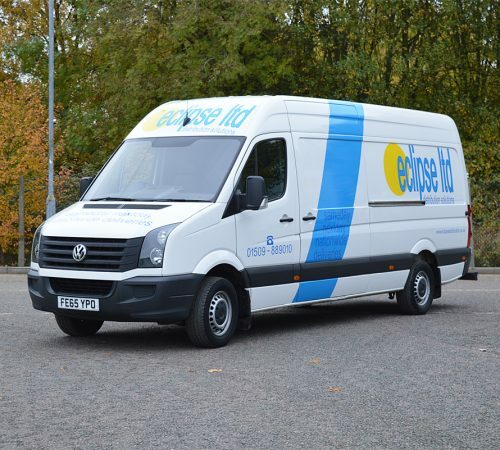 We pride ourselves on our unparalleled levels of quality service, and never tire of going the extra mile for our highly valued customers in the area of Leicester. 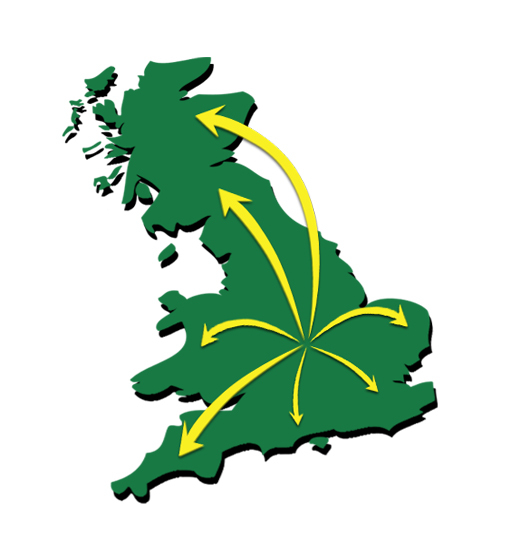 We offer an informative track and trace service so you can have the peace of mind that your delivery will reach its required destination securely and on time. 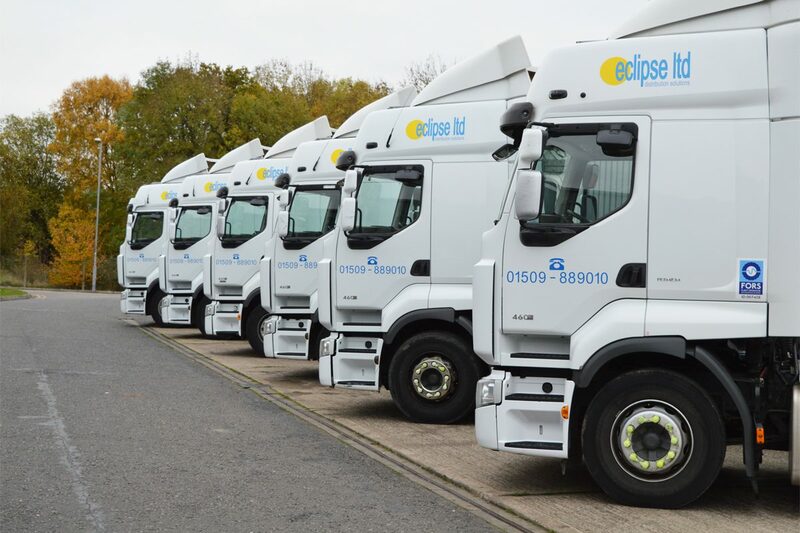 What’s more, as we have a dedicated fleet of vehicles, we can offer delivery solutions that include same day and next day options, alongside helpful Saturday services and morning pickups. 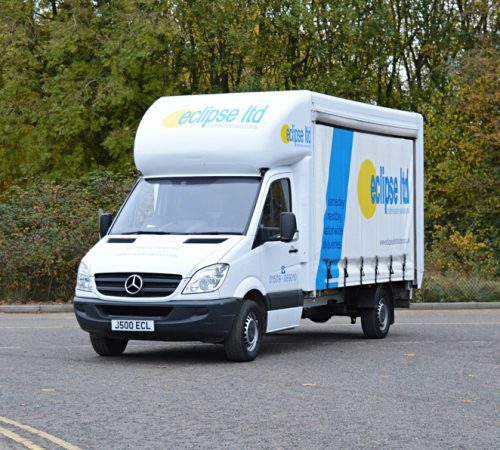 Our team of couriers in the area of Leicester have a wealth of industry knowledge, and we can provide standard parcel delivery, as well as pallet delivery solutions, catering for both full and partial loads. 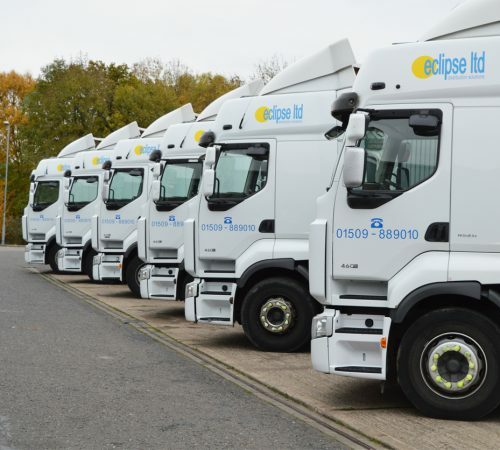 We strive to offer the most competitive prices on the market, which is why instead of offering one flat rate, we tailor our prices to suit the size of the pallet and the number of units required. 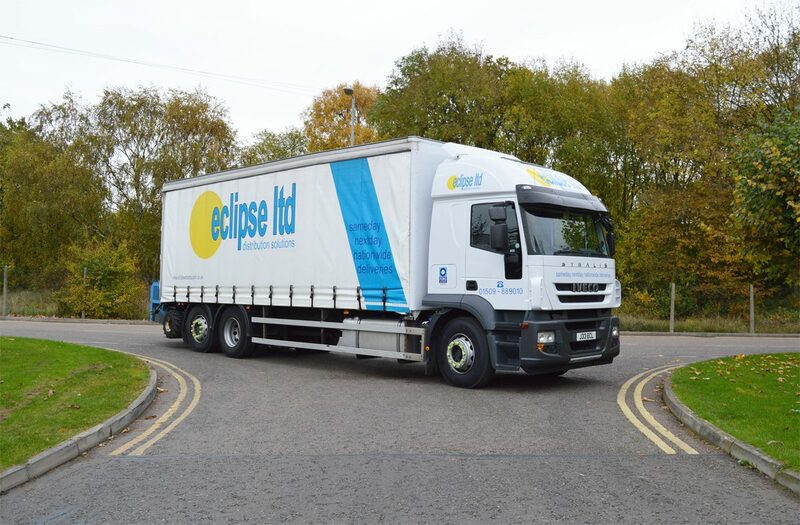 We offer dedicated courier services; if you’re in need of pallet distribution in Leicester, you can find more information on the sizes of our pallets on our FAQ’s page. 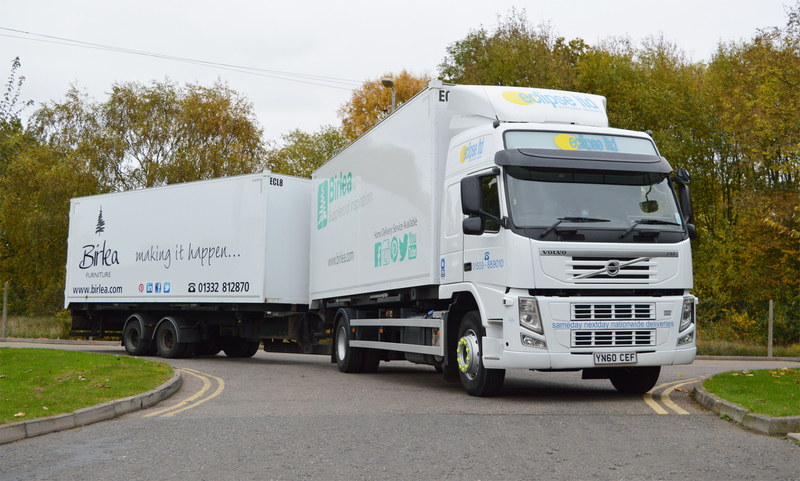 However, please note, that as a comprehensive distribution service, we are able to cater for pallets that exceed the maximum dimensions, or contain goods that overhang. 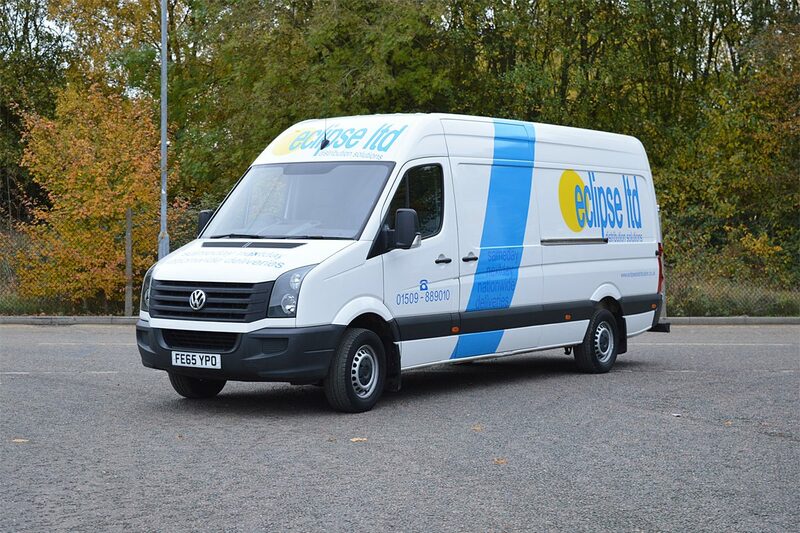 If you require a quick quote or need more information on a distribution service we offer, we welcome you to contact us on 01509 889 010, or by using our contact form.